The Two Main Branches Of Buddhism – Having its roots between the 6th and 4th centuries BCE, Buddhism has a vast history. 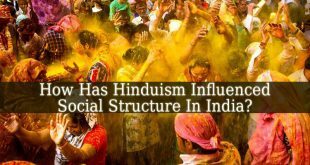 Through the years, numerous sects or branches formed. These branches differ one from another, not only due to their practices. But also due to their beliefs. The Two Main Branches Of Buddhism are: Theravada Buddhism and Mahayana Buddhism. Let’s see which are the differences between these two branches. Being the oldest branch and even type of Buddhism, Theravada Buddhism appears to be the traditional version of the religion. 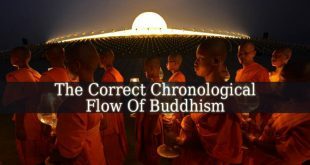 It is based on the oldest recorded teachings of Buddha. Also known as the Pali canon. Theravada Buddhism is the branch practiced by most Buddhist monks or Tibetan Monks. It s the traditional version of Buddhism. Which practices the historical Buddha and his holy teachings. In Theravada Buddhism, the most important task of the followers is to achieve enlightenment. But the followers know that only the monks are able to achieve it. Because they are the ones who offer their entire life to achieve enlightenment. 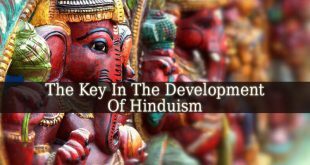 This form of Buddhism is the dominant one in different parts of central and south Asia. Mostly practiced in Sri Lanka, Burma, Thailand, Laos and Cambodia. The second of The Two Main Branches Of Buddhism. This branch was created to the followers of Buddhism, who can’t become a monk. Mahayana Buddhism offers the possibility to achieve enlightenment to every living being. This form of Buddhism teaches that all humankind can be saved from suffering. This is possible with the help of The Bodhisattvas. Which are compassionate beings, teachers, guides. 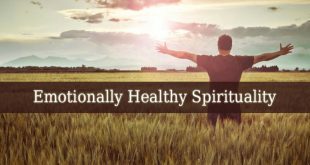 These once human beings, but now spiritual ones, sacrifice their own salvation, in order to help others to achieve enlightenment. In other words, they post pone their salvation. So they can teach others the path they followed in their earthly life. Mahayana considers Buddha, not only a historical person (such as Theravada), but an ascended master, who every Buddhist should aspire to become. This newer branch, also added a few more sacred texts or sutras to the original Pali canons. This branch is mostly practiced in East Asian countries such as: China, Korea and Japan. 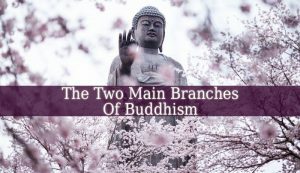 These Two Main Branches Of Buddhism might seem different, but their core beliefs are similar. They both believe in Buddha and his achievements. 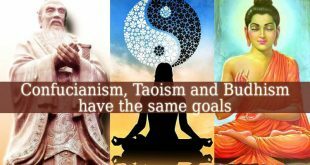 They aspire to the same Goal Of Buddhism. 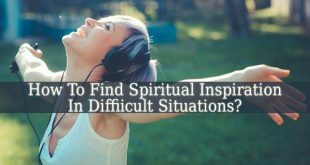 And they practice mostly the same spiritual routines to escape suffering. And, of course, to achieve salvation or enlightenment.